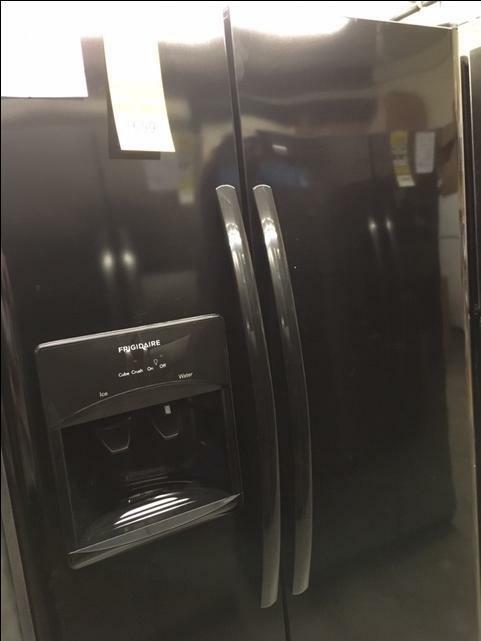 Frigidaire 26 cu. 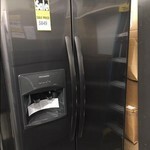 ft. side-by-side refrigerator w/ice & water dispenser, black (Regular $1,149.99) - NOW JUST $699.84!! 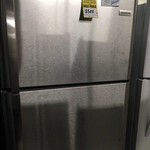 Frigidaire 26 cu. 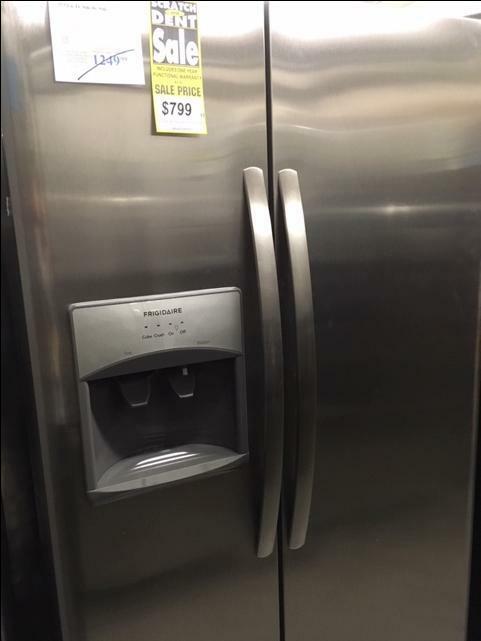 ft. side-by-side refrigerator w/ice & water dispenser, stainless steel (Regular $1,249.99) - NOW ONLY $799.84!! 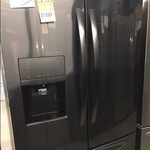 Frigidaire 26 cu. 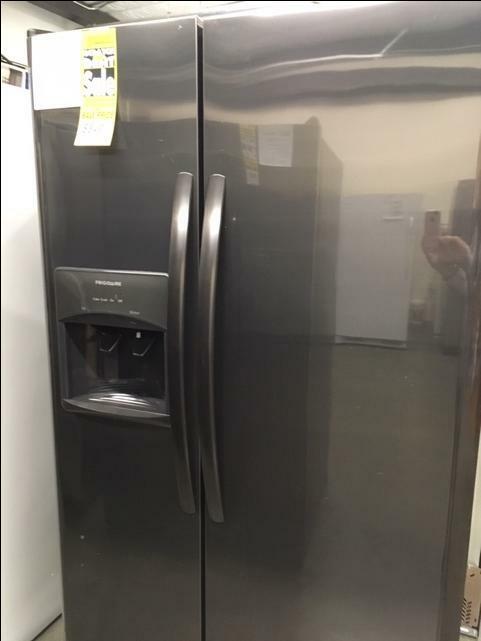 ft. side-by-side refrigerator w/ice & water dispenser, black stainless steel (Regular $1,429.99) - NOW JUST $849.84!!! 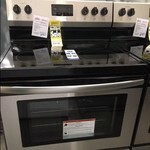 Hurry in, these won't last!